The defender talked of a seamless transition since joining the Hoops from Borussia Dortmund. Jeremy Toljan talked of a seamless transition from Dortmund to Celtic after an "exciting" home debut in the Scottish champions' win over Hibs. Toljan received plaudits for his debut showing as a substitute against St Johnstone at the weekend. And the German youth international continued where he left off on his Parkhead bow by setting up Ryan Christie's first-half opener in the 2-0 Premiership win on Wednesday. 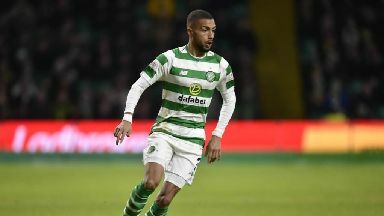 Toljan said it was "exciting" to experience Celtic Park for the first time and praised his teammates for helping him make a flying start since switching to Scotland. "It was exciting," he said. "I'd been looking forward to it since I came here. "I've had no problems and settled really quickly, everything is good so far." Toljan, a £7m signing for Dortmund in 2017, had found game time hard to come by during the first half of this season with the Bundesliga giants. 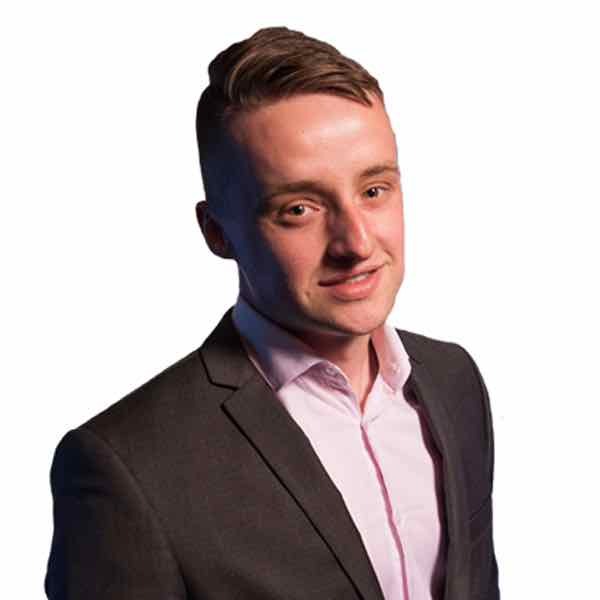 The 24-year-old said Celtic's style of play under Brendan Rodgers and his early wing partnership with James Forrest and Timothy Weah had made life easier upon the move, though. He said: "It's exactly what I expected, obviously I had seen some video clips and matches. "I knew what to expect and the style of play suits me well." On linking up with Forrest and Weah, he added: "I like to play with both of them, in both games we have looked quite good." Manager Rodgers hailed the German youth international's seamless transition since arriving in Glasgow. The Northern Irishman said: "He's a really good player and that's what good players do, they slot in. "He hasn't played a lot of football but you can see he's a talent. "He's smooth, quick, serves the ball well, has good energy and is very composed. "I thought he was excellent and will only get better once his fitness improves."